Gabrielle is fascinated by the ways individuals and communities use art to express their relationship with the world. She is inspired by the power of art to translate experiences and stories across cultures. Sometimes with grace, sometimes with ferocity but always with a touch of magic. A passionate advocate for the rights of all people to access the arts, Gabrielle leads the Studio A enterprise and has over ten years’ experience working with artists with disability. Gabrielle holds a Masters of Fine Arts & a First Class Honours degree in Anthropology. 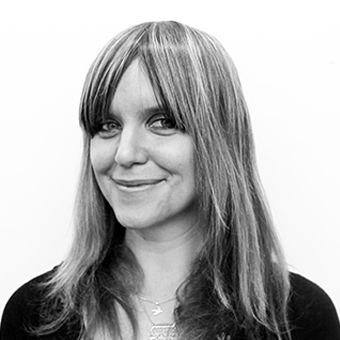 In 2014 Mordy was awarded a Churchill Scholarship and an Australia Council Career Development Award to undertake international research into the supported studio sector. In 2011 she received a Curatorial Mentorship Initiative award from the National Association for the Visual Arts. Gabrielle is also a practicing artist and writer working with a range of media including textiles, printmaking, drawing and sculpture.